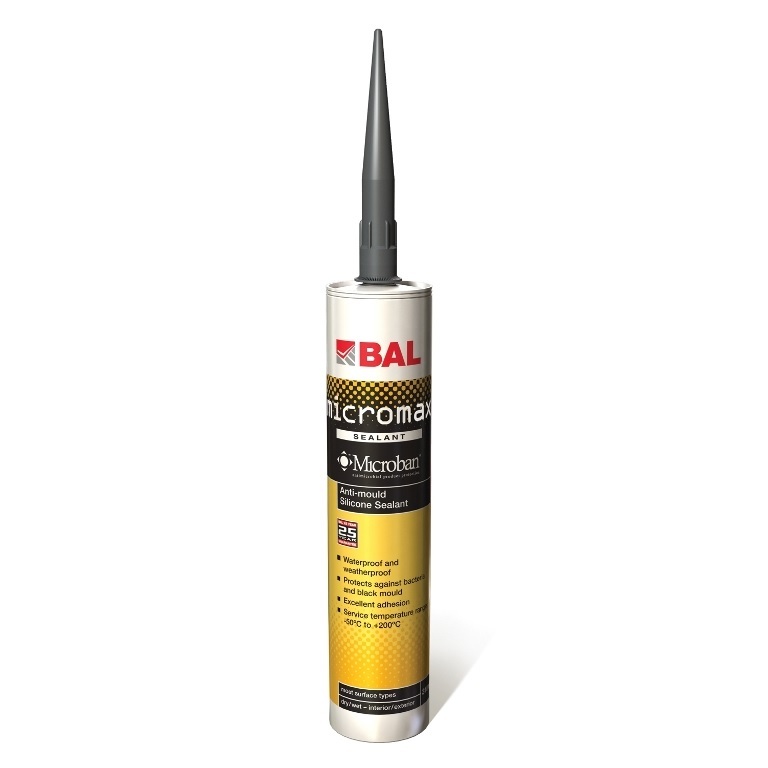 BAL Micromax Sealant is a unique high performance ready to use silicone sealant with built-in Microban® antimicrobial protection for walls and floors. 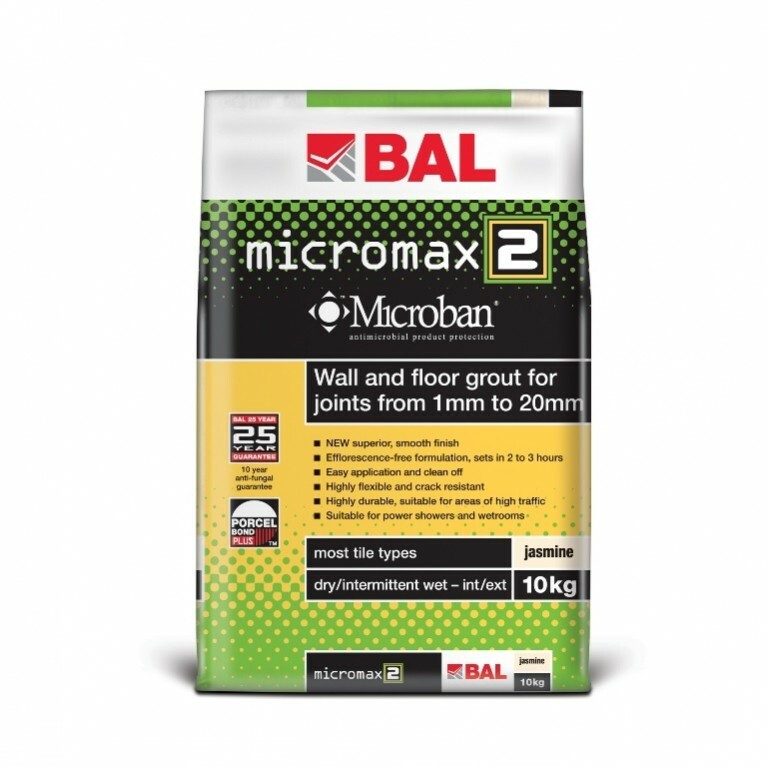 Waterproof and providing excellent adhesion, BAL Micromax Sealant is perfect for sealing movement joints in floor and wall installations. Suitable for surfaces including sanitary, acrylic, fiberglass, glass, glazed, porcelain and painted in dry and wet interior and exterior environments. 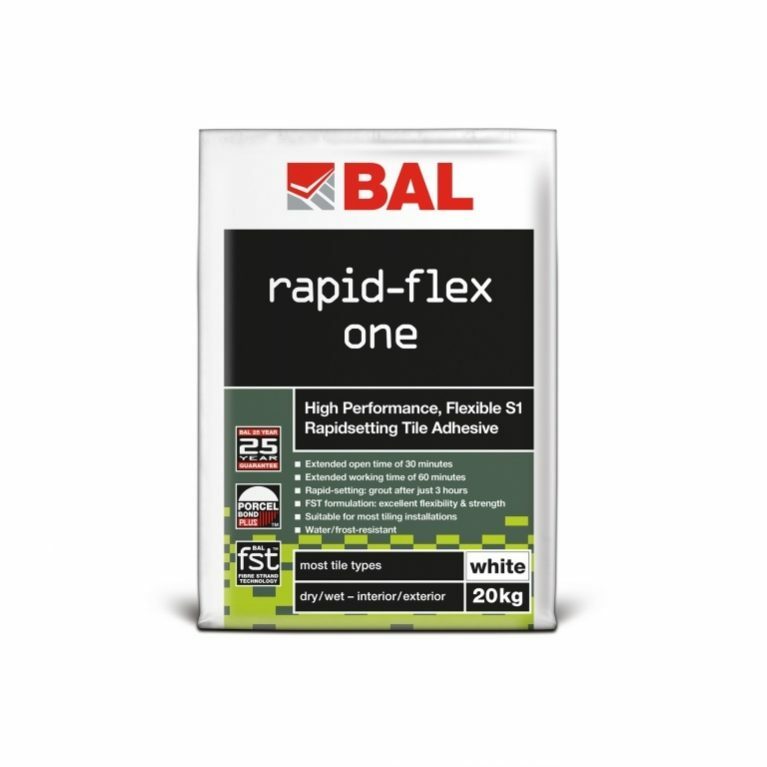 Formulated with you in mind, BAL Micromax Sealant is the perfect finishing product for your project. Colour-matched with our Micromax2 grout, BAL Micromax Sealant offers excellent bond unaffected by weathering, UV radiation and immersion in water. 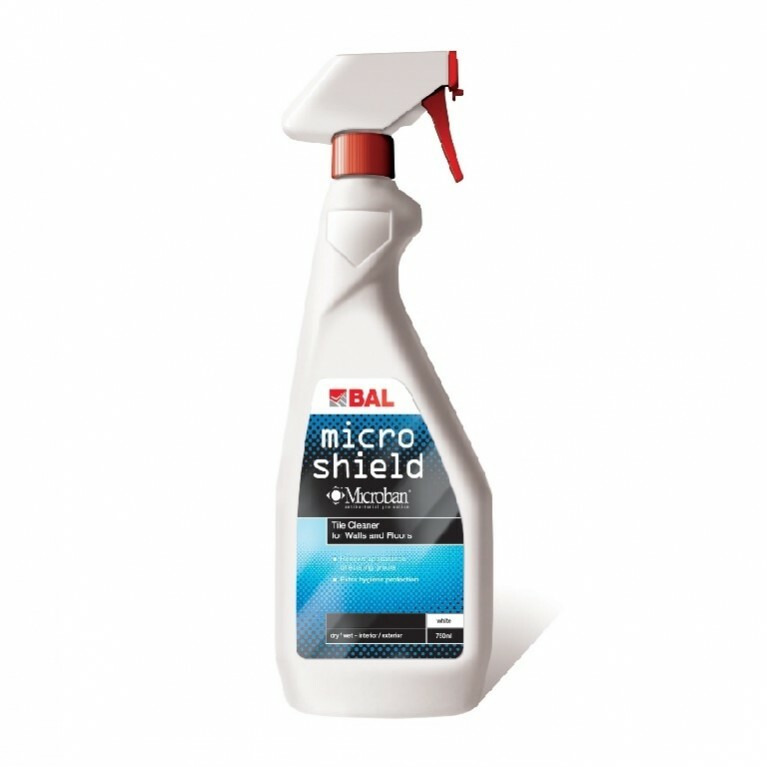 With built-in anti-microbial protection it is also protected against black mould and mildew and is perfect for any commercial or domestic environment. COLOURS: NEW Snow, White, Manilla, Gunmetal, Pebble, Ebony, Smoke, Chocolate, Cocoa, Jasmine and Anthracite.